You can accept these tracking cookies or choose to block them. You can change these settings at any time. Cookies are small text files that are saved on your computer when you visit some websites. We use them to make our website easier to use. You can remove any cookies already saved on your computer. Ok, we will not track your page views as you move around any part of the SIM Sherpa website. But we will use that one cookie to remember you don't want to be tracked. Thank you for accepting cookies for the SIM Sherpa website. This will help us constantly improve our content. If you ever want to change your cookie settings for our website, go to our Cookies page here. 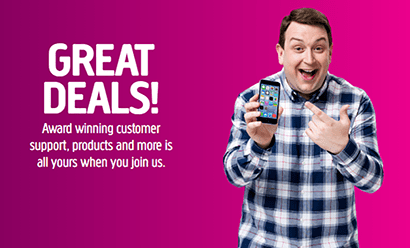 Is Plusnet Mobile just a cheap place to pick up a SIM only deal? Or do their benefits, 4G coverage and speeds add up to more? We find out. SIM Sherpa is your trusty guide. Last updated: January 10th 2019. "We can't pretend Plusnet Mobile has it all, because there are loads of extra perks you don't get with them that you'd get elsewhere. But for out-and-out low prices on a reliable mobile network, we can't find fault in them. 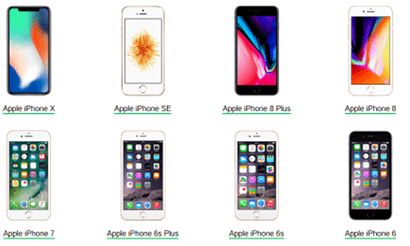 Our guide below shows they offer the UK's best 4G and 3G coverage with good speeds and some handy little extras for a market-beating price." What's in our guide to Plusnet Mobile? Is Plusnet Mobile's network any good? Plusnet Mobile don’t actually have their own mobile network of masts across the country. Instead they tap into EE’s network. So wherever there’s EE reception, you’ll have identical Plusnet Mobile signal too. This is brilliant news for Plusnet customers because EE is the UK’s biggest network. It has by far the best national coverage for 4G (99% population) and is equal with other providers for 2G and 3G too ( 98% ). These stats are for coverage where people live. 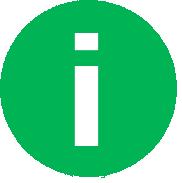 Every network is still working on getting places like roads and railway lines covered, so we'd still recommend checking reception in places you use your phone away from home using Plusnet’s official network map. 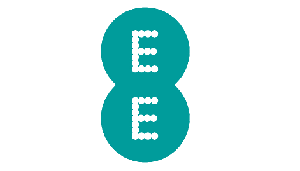 For us, the combination of the quality of EE’s network with Plusnet Mobile’s low prices is hard to beat. 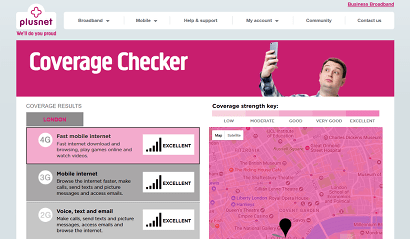 Useful link: Check you'll get Plusnet Mobile signal using their official coverage checker. As we say above, Plusnet Mobile using EE for their signal is an advantage when it comes to coverage. It's also an advantage when it comes to the speed of your data connection too. EE are the UK's fastest mobile network (we estimate their typical 4G download speeds to be around the 31 Mbps mark) so tapping into their fast data with a cheap Plusnet SIM is a great proposition. The big question is how fast Plusnet Mobile customers can go. Their terms and conditions don’t mention speed caps but we suspect Plusnet’s limit is 30-40 Mbps, as they don’t use EE’s faster 4G+ technology. This would still be exceptionally fast, beats other networks, and will comfortably support data-heavy activities like HD video streaming. You just won't hit the very top speeds EE advertise. As with data speeds, there are no independent results for Plusnet Mobile so we’ve had to look at EE’s again. 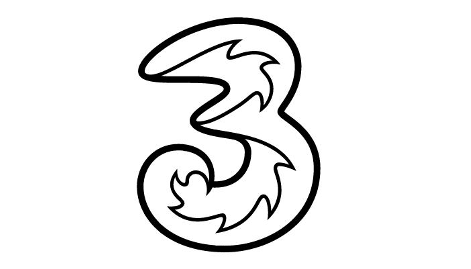 It's a mixed picture when we looked at the most recent report by the testing company P3, because Plusnet Mobile's host EE got a 'very good' rating for call quality. In theory this is good news for Plusnet customers but we suspect a lot of the improvement they noted in the audio quality of phone calls is due to 4G calling (VoLTE), which Plusnet don't currently have. Until testers start measuring the performance of virtual networks like Plusnet, there's still a bit of guesswork involved but we'd put Plusnet in the average category still for now. 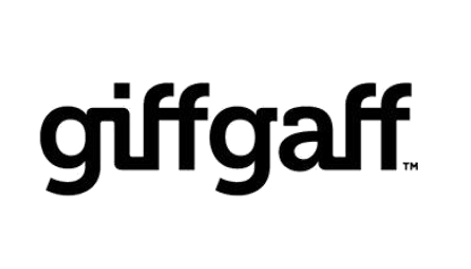 WiFi calling lets you use WiFi signal on your phone to make and take calls or send text messages. It’s useful for when you’re somewhere that conventional mobile signal doesn’t reach (like underground). We’d generally describe Plusnet Mobile as being a “no-frills” provider. 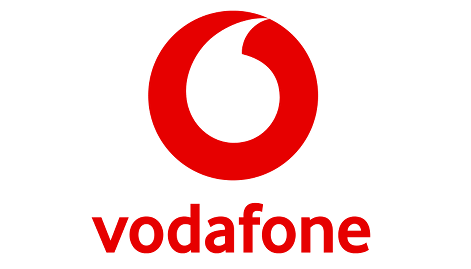 You can’t get WiFi calling with them but you do get a much cheaper deal than on EE, O2, Three and Vodafone, who do have it. It’s really a question of how much you value it. 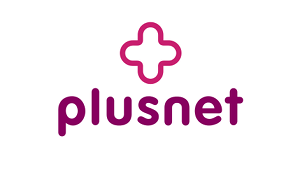 Our overall advice is to check if Plusnet Mobile have signal where you use your phone. If they don’t, think about how you’d stay connected without WiFi calling. One workaround is to download an app that lets you make calls and send instant messages over WiFi. Popular examples include WhatsApp, Facebook Messenger or Skype. 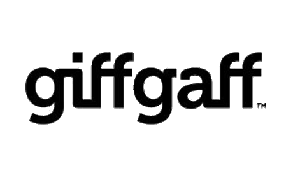 Another feature you generally don’t find on low-cost providers is access to free WiFi hotspots in public places in the UK and abroad (read our guide to mobile networks offering this here). Plusnet Mobile don’t offer their customers any free WiFi. That means you’ll either need always to use up your mobile data allowance when you’re out and about, or sign up to a separate WiFi service. 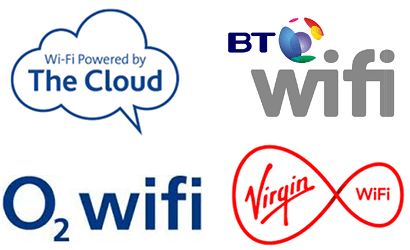 Some examples of cheaper providers who do offer good WiFi are BT Mobile and Virgin Mobile. For us, we wouldn’t let this be a deal breaker because there’s so much other free WiFi around nowadays anyway. Generally we say free WiFi hotspots are a nice-to-have rather than an essential. 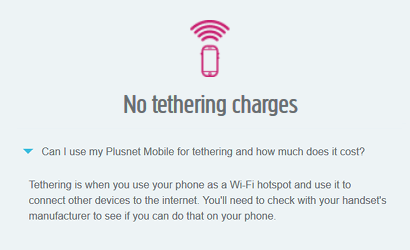 One strength of Plusnet Mobile over other low-cost mobile networks is that you’re allowed to tether. 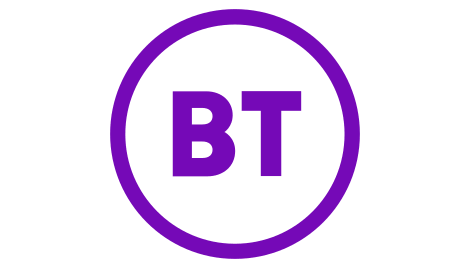 Tethering is using your phone’s mobile data to create a mini WiFi hotspot around you, to connect other devices like laptops or tablets to the internet. It’s pretty useful, even if most people won’t use it every day. 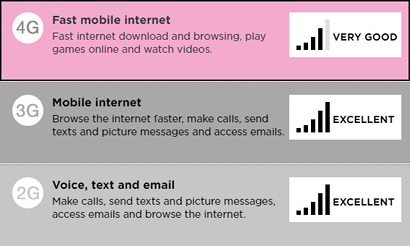 On Plusnet Mobile, you can use as much of your monthly data allowance as you like for tethering, which puts them above and beyond lots of other networks who place restrictions on it. 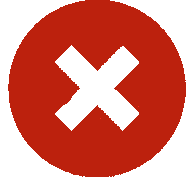 We would point out though that using your SIM for tethering will use up data more quickly and it could tip you over your monthly data allowance limit (here’s how much extra data costs on Plusnet Mobile). In this category, we rate mobile networks according to what free roaming they give you. Free roaming means calls, texts and data that come out of your regular UK allowances while you’re abroad. Plusnet Mobile offer the same as every UK mobile network now does: free roaming within EU countries. In total, you can go to 40 countries (see the latest list here) across Europe. It’s worth remembering though that you will still be charged if you use up all your mins, text or data (here are the latest extra costs). 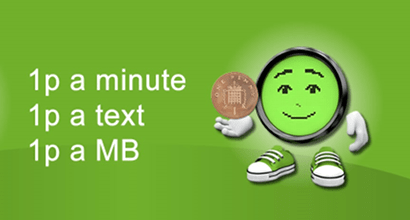 Outside Europe, you’ll still pay for each minute, text or MB data you use at these rates. Overall, we can give Plusnet Mobile a ‘good’ rating for inclusive roaming for the EU. It’s a welcome bonus on already cheap plans but doesn’t offer any worldwide options. It's now law that mobile networks have to let you set a spending cap on your pay monthly deal, if you want one (for new customers). These stop you racking up unexpected levels of extra charges on top of your regular plan. Plusnet Mobile are one of the few operators who have always allowed this anyway, via their Smart Cap system, which lets you set a limit between £0 and £30 on extras that you're willing to spend. Extras means things like premium numbers, international calls or roaming see rates here. 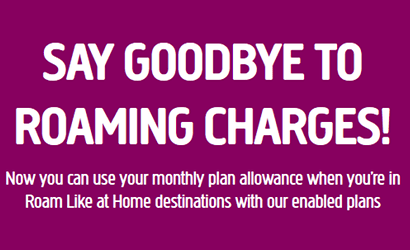 Once you hit your cap, Plusnet prevent you using anything that would cost more, until next month. - while everything else carries on working normally. All of which is good news if you've been stung by extra bills before or you're taking the contract out for someone else. 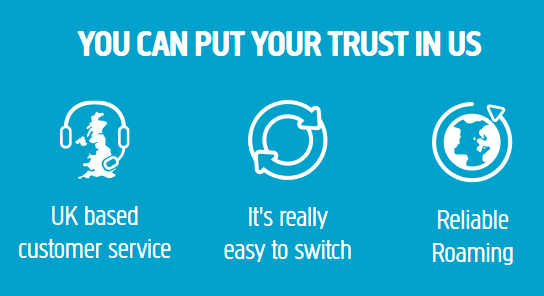 Although every other provider does not offer this too, so it's not a unique benefit to Plusnet. 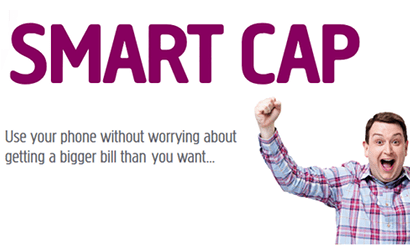 Useful link: How you manage your Smart Cap from Plusnet's help section. 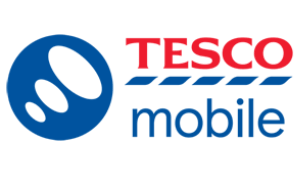 We think it’s important for mobile companies to look after existing customers. Some do this with exclusive deals, others have rewards apps like O2’s well-known Priority scheme. What do Plusnet have? As a broadband provider with roughly a million subscribers, Plusnet have chosen to look after their home services customers with a set of special deals known as Mates Rates. On regular non-promotional plans, this normally works out to double data. On special offers, the amount is usually a smaller 500MB. This is a nice, simple way to reward loyalty. It gives customers extra value without having to spend more. 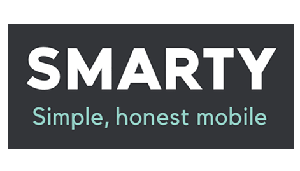 Anyone with a mobile deal already probably knows you don’t always get through your entire mobile data allowance each month. On most networks, you’ll lose what you’ve not used at the end of the month. Some networks have decided this is unfair (see which ones here) and have introduced what’s typically called data rollover. It basically means keeping unused data each month for the next, or even for longer. Plusnet Mobile don’t offer data rollover (their rivals iD Mobile do, see here) so you will lose any data you haven’t used. So we can only give them a poor rating in this category. Our favourites are Three’s “Go Binge” that lets you stream Netflix, Apple Music and other services without using up data. 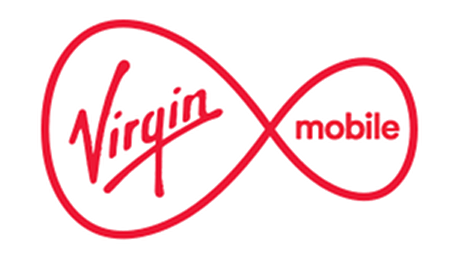 Or Virgin Mobile’s unlimited data for WhatsApp, Twitter or Facebook Messenger. Again, with Plusnet Mobile this is the case of a luxury item that you don’t get with such a cheap no-frills deal. It’s not really what they’re about. For that reason we can only give them a poor rating in this category. 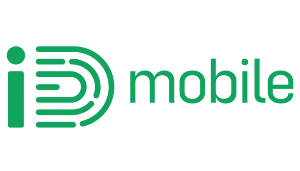 One trend we're seeing with a lot of other mobile networks is offering discounts for any extra contracts you take out with them. It's an incentive to get your whole family with the same network. With prices already pretty much at rock bottom, Plusnet Mobile don't really have anywhere lower to go, so don't offer any such discounts on their plans, so we can only give them a 'poor' rating. 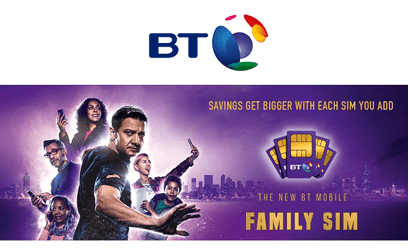 If you're interested in a a provider that uses EE's mobile network AND offers discounts for the more SIMs you take with them, we can recommend BT Mobile's Family SIMs (read our review here). They offer a way to manage up to 4 additional discounted SIMs on one bill and come on short, flexible 30-day contracts. We rate it as the best multi-buy scheme out there. Entertainment subscriptions: no frills means no frills! 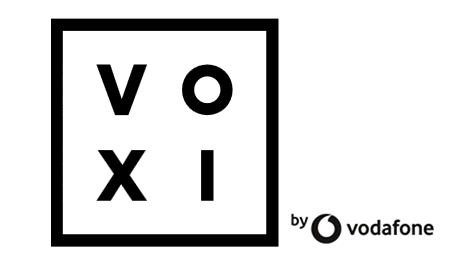 One increasingly popular way that mobile networks are attracting new customers is by offering free subscriptions to certain entertainment services. Although it tends to be only the pricier major providers. 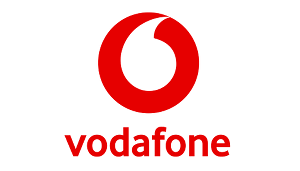 For example, Vodafone offer a choice of NOW TV pass, Sky Sports Mobile or Spotify Premium subscription. 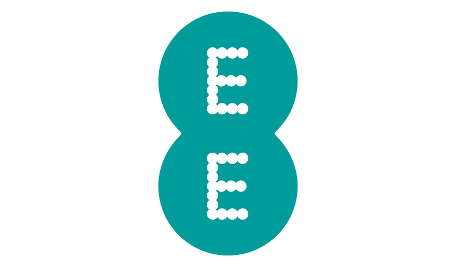 Or EE offer free Apple Music and BT Sport App access. 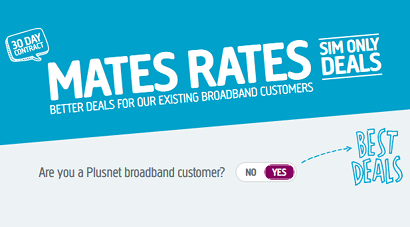 Realistically, for the low prices on Plusnet Mobile you’re not going to get costly extras. Those services may be advertised as free elsewhere but you effectively pay for them via a higher basic monthly bill. So for included subscriptions, we have to give Plusnet Mobile a poor score but we’ll let you decide if you actually miss them or not when you consider the low monthly cost for their deals. ( possibilities) on any length contract. Sorry, there are no results matching this combination. Please change your search using the filters above. 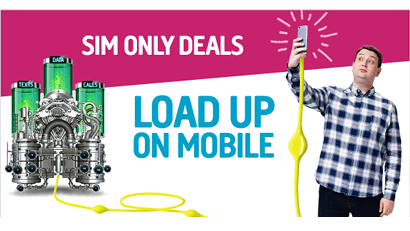 Plusnet Mobile always offer competitively priced SIM only plans, and the special offers this month are no exception. They've got two decent offers at £9 a month. 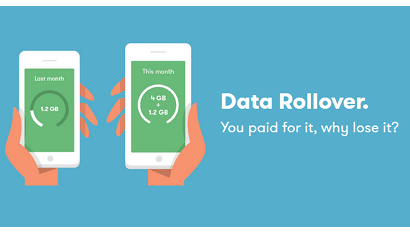 Or if you're willing to commit to 12 months, you can get an extra 500MB of data for the same price. Both of these offers expire on 29th April 2019. 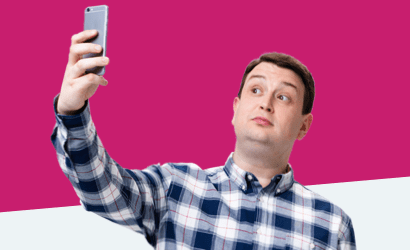 Phone contracts: you can't get one at Plusnet Mobile! 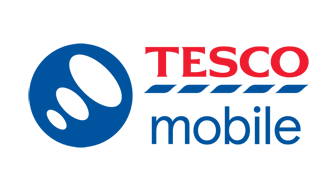 At the moment, Plusnet Mobile are purely a SIM only provider so they don't offer any phone contracts to new customers (some existing former LIFE Mobile customers may have a phone still). 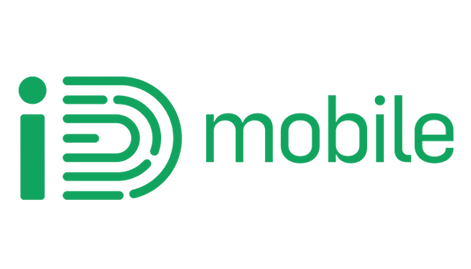 If you're looking for a cheap alternative, our price analysis shows that iD Mobile tends to be cheapest for pay monthly phones (see their cheapest phone deals here). 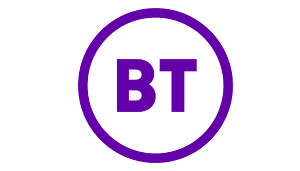 Or alternatively, if you want a phone with a provider that uses the EE network, we recommend BT Mobile as a cheap option, which will often get you a pre-paid Mastercard reward. All Plusnet Mobile SIMs are available only on 1-month or 12-month pay monthly contracts, so there is no pay as you go on their network. Their deals do tend to only start from around £6 a month though. 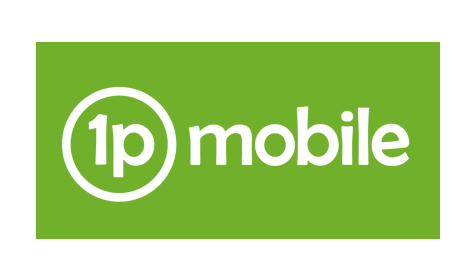 If you're 100% after just a pay as you go deal, you could take a look at ultra-low-cost provider 1pMobile whose tariff is just 1p per minute, text or MB data. Like Plusnet, 1pMobile use the EE network for 4G/32/2G coverage. 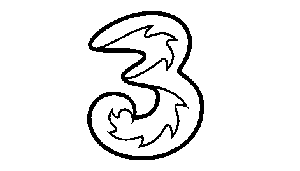 Otherwise, if you're looking for a more familiar name, Three's 321 plan and O2's Classic Pay As You Go tariff both offer decent rates of 3p per minute, 2p per text and 1p per MB data, so are also worth a look. We don't expect Plusnet Mobile to ever offer pay as you go. But if they do, we'll update this section with what we think about it. 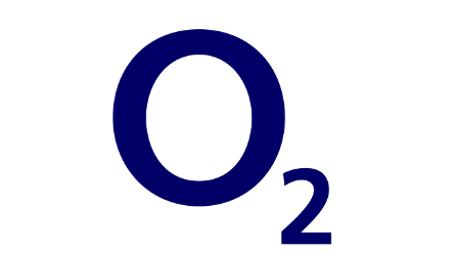 Normally for customer service we look at Ofcom data on the number of complaints it receives about major mobile providers, which is published every 6 months. 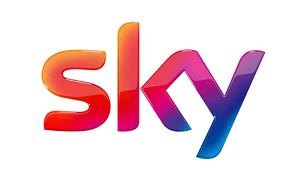 High Ofcom complaints equates to poor customer service. Unfortunately, because Plusnet Mobile are still quite new on the scene, they do not have enough customers to be included in Ofcom's report, so we don't have any figures. It'd also be unfair to look at Plusnet's broadband data as it's a separate product with completely different likely problems attached to it. So for the time being, we can't provide an accurate picture. 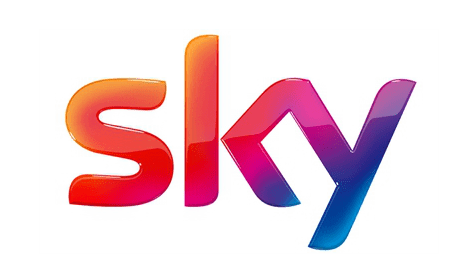 The main info we can provide is that Plusnet have customer service representatives in the UK, which may be welcome if you've had frustrations with offshore call centres before.